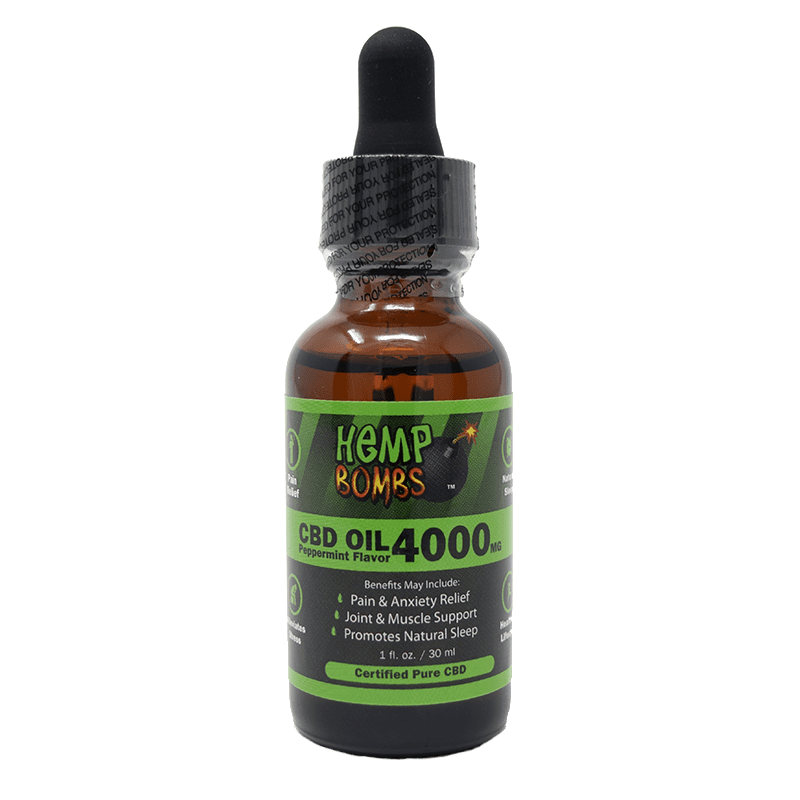 What is CBD Oil for Sale? In 2017, alone, the U.S. Hemp Industry has grown to $820 million in sales. A majority of this growth has come from the explosive popularity of Hemp-derived CBD. 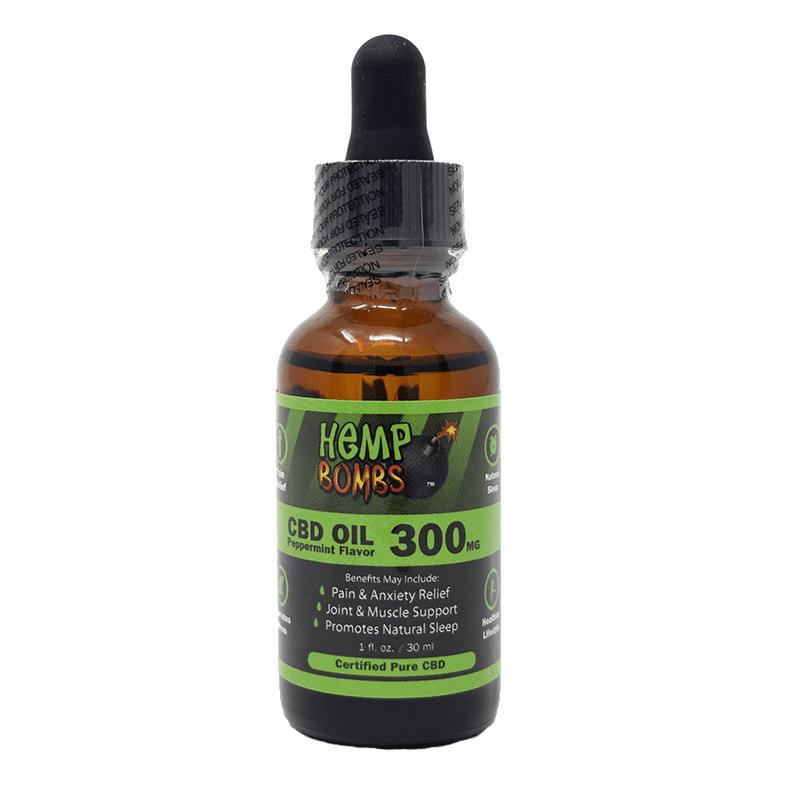 Hemp Bombs has become a leader in providing premium CBD products, including CBD Oil for Sale. Cannabidiol, or CBD, is a natural compound most commonly found in Cannabis plants known as Hemp. Once extracted, CBD oil can be turned into a variety of products and used for multiple therapeutic benefits. 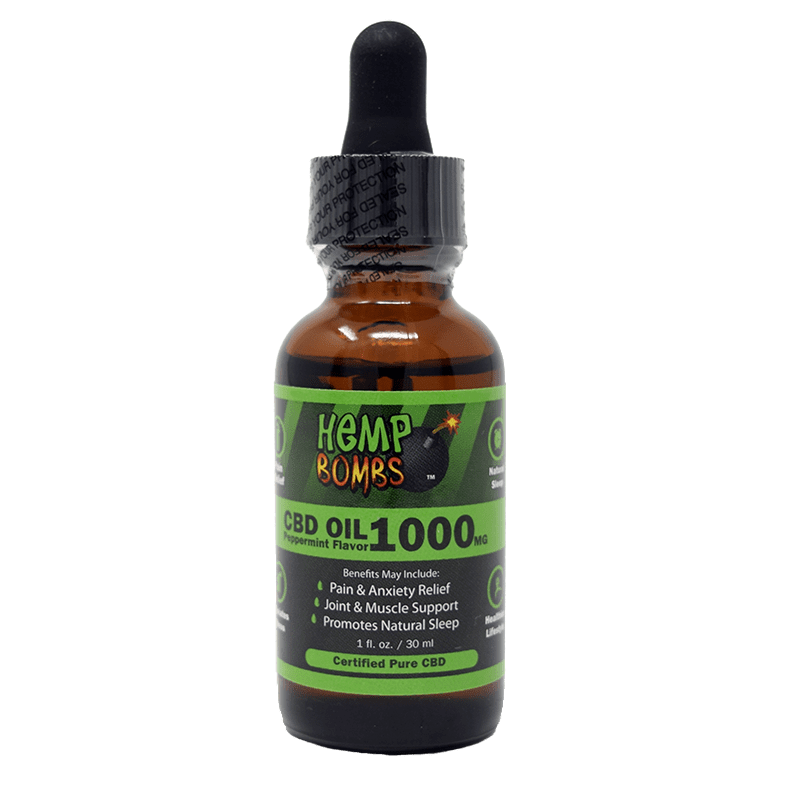 At Hemp Bombs, we offer one of the most diverse product lines in the CBD industry, including: Capsules, Gummies, Oils, E-liquids, Pain Freeze, and much more. Our products may offer health benefits such as pain relief, reduced stress, healthier lifestyle, and natural sleep. CBD oil has rapidly gained popularity for its multitude of potential health benefits. Hemp Bombs’ CBD Oil for sale has received rave reviews from the benefits its providing customers. Hemp Bombs’ customers have reported that our CBD Oil has helped reduce anxiety, promote better sleep, and alleviate joint pain. Every human has an Endocannabinoid System, or ECS, which contains cell receptors that respond to CBD and other cannabinoids. The ECS is responsible for regulating the body’s brain signals, pain response, immune system, and much more. With the CBD industry thriving, it is important to know the different forms of CBD available to the public. The market has been flooded with knock-off CBD products that can adversely affect the human body. Read more below to find out how identify a CBD oil for sale you can trust. CBD Isolate – CBD isolate is Cannabidiol in its purest form. It’s an isolated compound and contains no other active compounds, including THC. CBD isolate contains over 99 percent pure Cannabidiol. CBD isolate is also federally legal and will not cause a failed drug test. Full-Spectrum CBD – Referred to as whole-plant Hemp Extract, full-spectrum CBD includes additional cannabinoids other than CBD. Full-spectrum CBD also contains trace amounts of THC ranging up to 0.3 percent. Full-spectrum CBD will contain all contents derived from the Hemp plant upon extraction. The legality of full-spectrum CBD varies upon state location. Pain Relief – Pain is often impacted by endocannabinoid activity. CBD may help reduce inflammation and interact with the ECS’s neurotransmitters to stop pain signals. Taking CBD oil may be effective in reducing pain associated with painful conditions such as multiple sclerosis and arthritis. Reduced Anxiety – Anxiety is a mental health condition that can negatively impacts the health and well-being of the body and mind. Anxiety is commonly treated with pharmaceutical drugs that may have adverse side effects. CBD oil has become a popular combatant of anxiety due to its ability to act on the brain’s serotonin receptors. These neurotransmitters regulate mood and social behavior. Taking CBD oil has shown potential promise to reduce anxiety’s symptoms and improve the brain’s cognitive functions. Natural Sleep – A good night’s rest is essential to help recharge the human body. Sleep disorders such as insomnia and sleep apnea negatively affect the body’s ability to repair itself at night during rest. CBD oil may help regulate sleep by helping the body fall asleep more easily. By promoting calmness and relaxation, the body can attain a more wholesome sleep. Stress Relief – Stress is commonly triggered by environmental and emotional elements that can jeopardize health. Chronic stress may affect the body’s digestive, immune, and cardiovascular systems. Taking CBD oil may be beneficial in improving the body’s natural mood. Pure CBD oil will not produce high or psychoactive effects. CBD can be a promising alternative in promoting a state of calmness and peace. Sourcing – Know where your CBD is being grown. The source of your CBD product provides information about where the Hemp or Marijuana plants are grown. Soil, climate, and cultivation are all important factors in how CBD is sourced. Stay away from companies that source their CBD from Hemp grown in soil that may contain pesticides and toxins. You should look for terms like “organic-certified” and grown with sustainable methods. Extraction Methods –. CBD Oil is extracted from Cannabis plants. There are multiple methods used to extract CBD, but not all of them are safe. CO2 extraction is the most sophisticated extraction method but ensures the purest form of CBD oil. CO2 extraction is widely regarded as the cleanest and most trusted method. As opposed to other CBD extraction methods, CO2 is also the most environmentally friendly. Third-Party Lab Testing – The goal behind independent third-party lab testing is to have a neutral, unbiased source examine the content and quality of a company’s CBD. You want your CBD company to provide you with factual data about their CBD products for sale. Companies who use third-party lab testing are more likely to provide a more premium and trustworthy product. Greenwashing - Greenwashing refers to companies that use deceptive and fake label CBD products. You should fully read CBD product descriptions to confirm labels match the ingredients listed. Companies may also make untrue claims about their environmental practices and product benefits. It is imperative that you always keep your guard up when researching a company’s CBD oil products. Now that you understand what kind of standards you should hold your CBD Oil products too, there some other important questions you should ask before buying CBD Oil for sale. Is there THC in my CBD Oil? Depending on the CBD oil you buy, it may or may not contain THC. If you choose to use CBD oil that is a CBD isolate, it will contain zero traces of THC. If you choose to use a full-spectrum CBD oil, your product will contain some traces of THC and possibly other cannabinoids. How do I find out how much CBD is in my product? Every reliable CBD company should include the amount of CBD contained on their product labels. CBD products should have an extensive breakdown of milligram dosage and serving size. If the company you are ready to buy from does not include how much CBD is in its products, do not purchase it. Are companies being transparent about their product? Companies who make bold claims stating their product will “cure” your alignment can be considered untruthful. You want to make sure companies are providing all the facts about their CBD products for sale, and not false adverting. Trusted companies should be able to provide third-party labs tests upon request. The CBD industry has grown tremendously over the past year and every company wants a piece of the pie. Customer service can make or break a company and directly affect whether a customer will return. A company’s customer service should be knowledgeable about their CBD oil products for sale. Customer service should be personable and able to answer questions. Online Stores – The most popular way to buy products now, many CBD companies use online stores to make buying CBD easier and more accessible. Dispensaries – Dispensaries are licensed industrial facilities where CBD oil may be prepared and sold. Medicinal dispensaries often also carry Marijuana products, so they may require certain medical documentations from a doctor for entry. Brick and Mortar Stores – Brick and mortar stores are physical locations for customers to buy and see CBD oil products firsthand. Also considered retail stores, brick and mortar stores often offer a wide variety of CBD products. Why Choose Hemp Bombs' CBD Oil? At Hemp Bombs, we hope to provide you with a brand that is unique and reliable. We have one of the most diverse CBD product lines, complimented by outstanding customer service. The CBD market has been flooded with an influx of different companies, and it’s important to differentiate the competition and know which brand is best for you. Below are a few qualities that separate Hemp Bombs’ CBD Oil for sale above the competition. Premium Hemp – Our CBD Oil is sourced from industrial-grade Hemp that is organic-certified, non-GMO, and grown with sustainable methods. Hemp Bombs is extremely selective in choosing Hemp farmers. We only work with farmers who are highly experienced and knowledgeable to source our premium CBD extract. In-House Manufacturing – At Hemp Bombs we manufacture all our CBD products in-house and maintain high quality standards throughout production. We have experts in product formulation, production and shipping and inventory. Our manufacturing staff ensures our CBD products go through complete quality control. 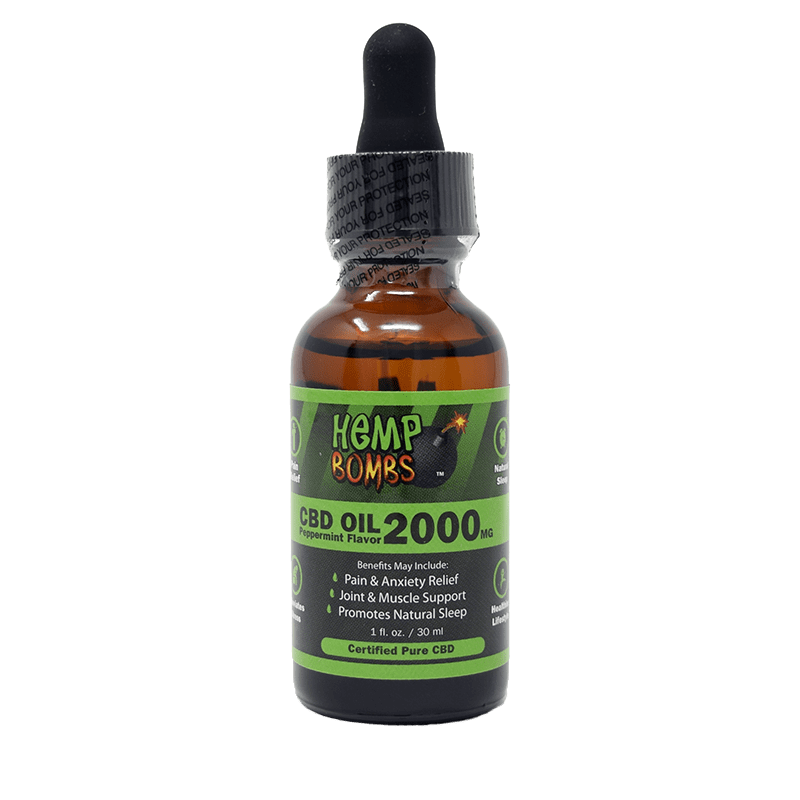 Premium CBD – Mentioned before, there are multiple fake CBD oil products on the market. At Hemp Bombs, all our CBD products are verified third-party lab tested. Since CBD affects everyone differently, we offer several products that could potentially be the best fit for you. We can assure you our CBD products for sale are all-natural. Perks – At Hemp Bombs, we give our customers the best deals possible through promotions and special savings. We routinely offer benefits and discounts in our email newsletter. Our goal is to provide you with the best CBD oil for sale while also offering excellent customer service.